Celebrating its 2nd birthday, Regent Porto Montenegro has prepared a rich gastro program during the whole month of August. Special accent is on the 'Evening with Marina Cvetic', lady with the rich history in the world of wines and hospitality! 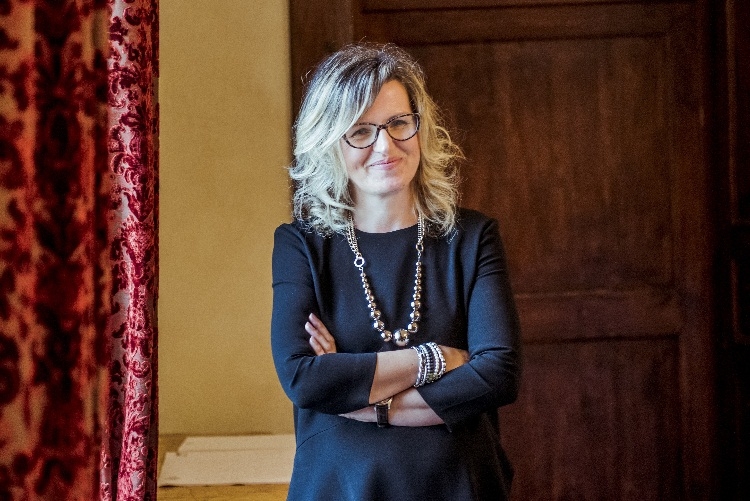 She was born in Serbia, and after years spent there, in Croatia, Austria, Germany, she finally got to Italy in 1987, where she got married and started the business with her husband. Her husband has produced prestige wines, which he named after his wife. Marina took over the development of the company and today she is very successfull entrepreneurs, known all around the world. She was announced as 'Business woman 2006' by the well known magazine 'Abruzzo Impressa'. She will be star of the gastro evening at Regent Porto Montenegro on August 12th. Dinner based on 4 gangs, carefully picked to match perfectly with Marina Cvetic wines will be served on this special evening.